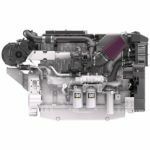 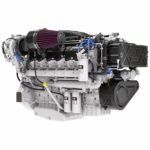 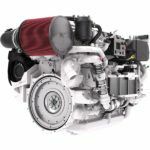 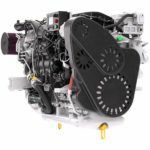 For your Pleasure Craft, Eneria offers you a range of high performance Caterpillar engines to power your Yacht or Mega Yacht. 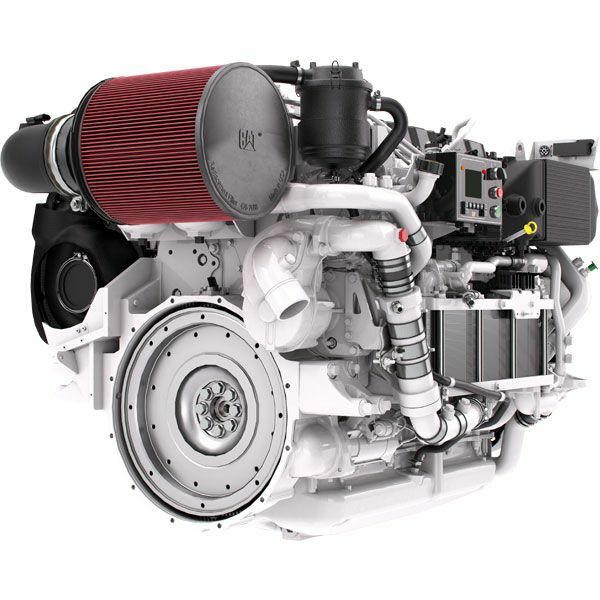 From 400mHp to 2400mHp, we provide a wide range of engine adapted from pleasure craft to Mega Yacht. 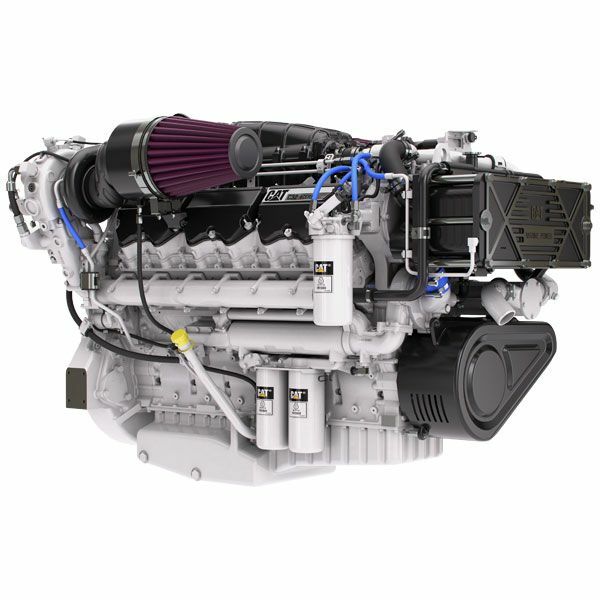 Caterpillar high performance engines benefit from technological innovations such as ACERT Technology. 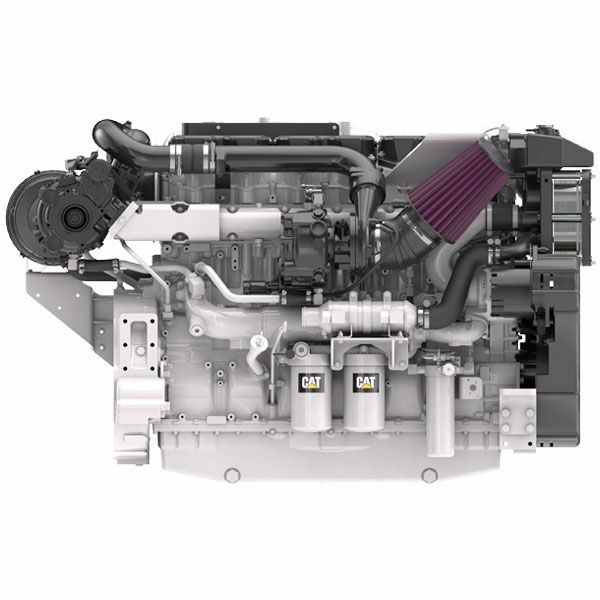 High performance engines meet the latest environmental standards and provide you comfort and pleasure. 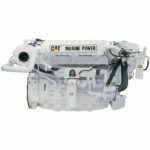 Enjoy a shaft line propulsion with your Cat engine or discover in the near future Cat POD solution (Three60) designed for slow speed maneuvering. You can already take advantage of Caterpillar control systems to control your vessel. 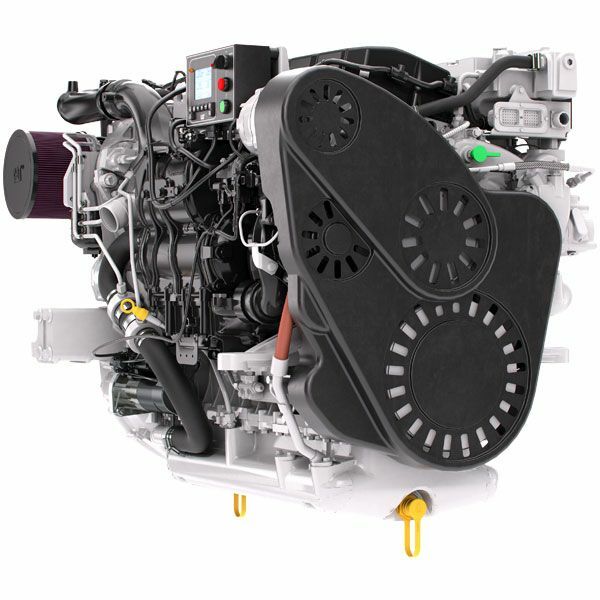 Associated with bow thruster you will enjoy manoeuvrability. 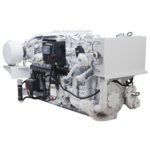 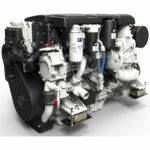 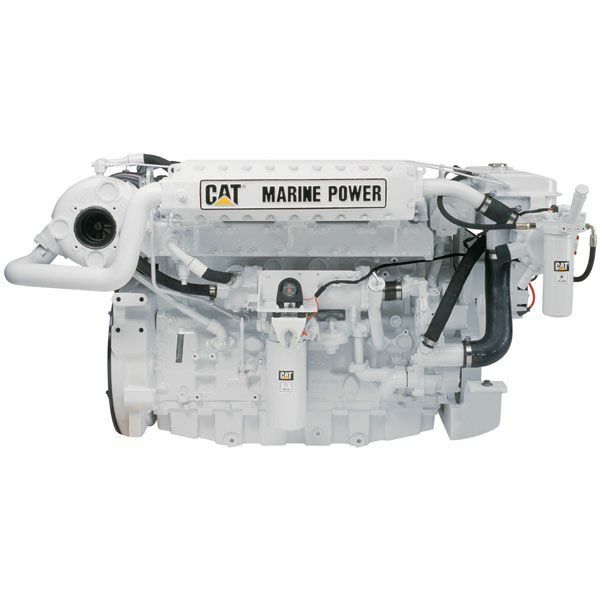 Cat marine engines for pleasure craft applications fit perfectly into your boat for a new vessel or to repower your vessel. 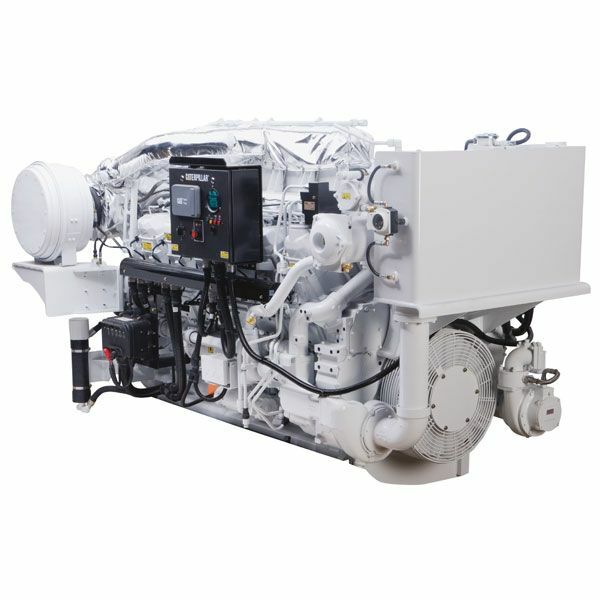 Contact our team for your new projects or repowering projects.